My slap on and go makeup products! Now I’m not pretending I’m good at makeup or that I am an expert in any of these products, but before Rhemy I was really into makeup and I had acquired a decent collection. Now I am a mum, I rarely do my face without a little baby hanging around trying to help! I have had to adjust my makeup “routine” into a five minute exercise, and in doing so I have found new products that make this process as easy as possible. Firstly, is my base make up; I always wear a primer, it smooths my face out and I feel like my foundation applies quicker and easier. 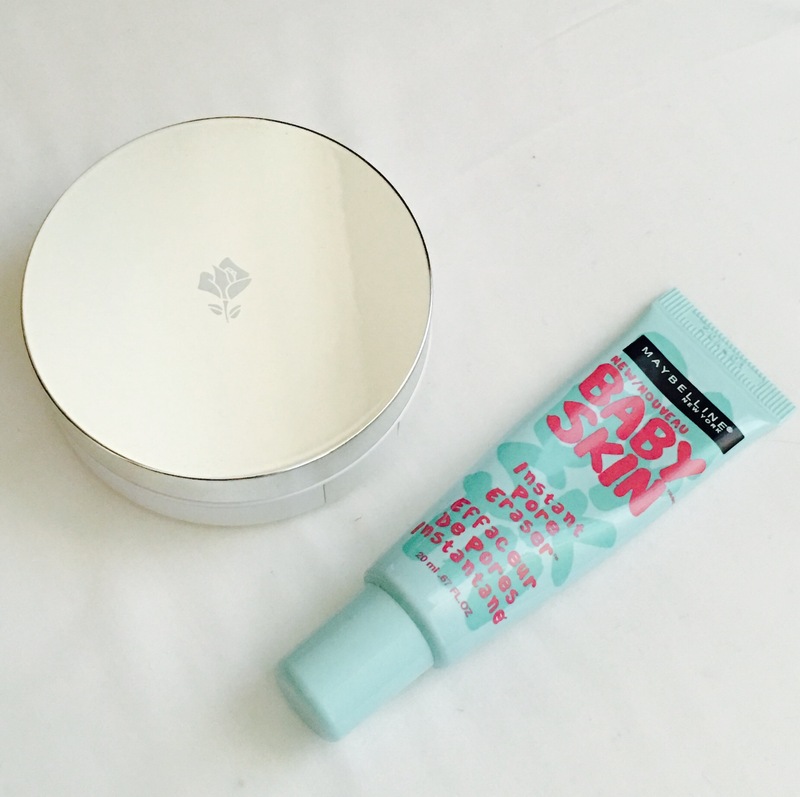 My fav primer, is Maybelline Baby Skin. I bought this when I was in America because it was cheap and I have not found anything that I like more since. My fav foundation, is Lancome Miracle Cushion. It’s is pricey ($60aud) but I have yet to find something so easy to use that gives me a good result. 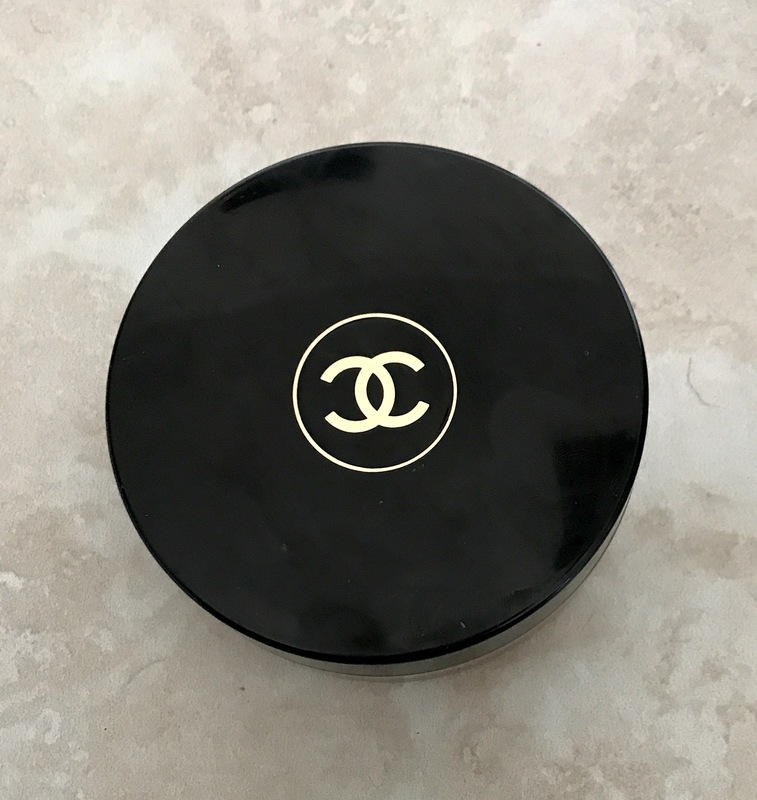 It is a liquid foundation in a compact. The foundation is in a cushion and applied with a sponge. It is lightweight with a light to medium coverage. 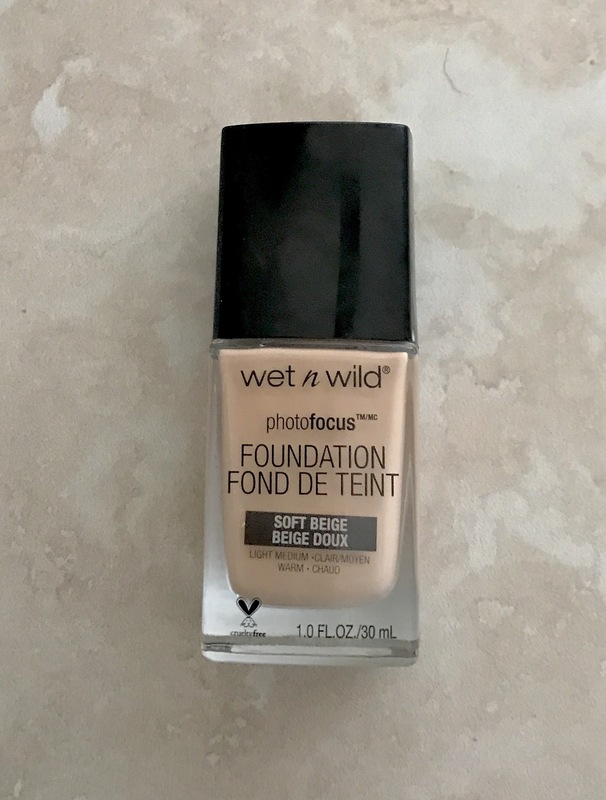 I wouldn’t use this for nights out but it is my favourite day time foundation. Secondly is my blush and bronzer, I have multiple blushes but this Milani blush in Rose Amore is my favourite as it goes with everything. It’s kinda shimmery but not glittery, it’s just a pretty colour. 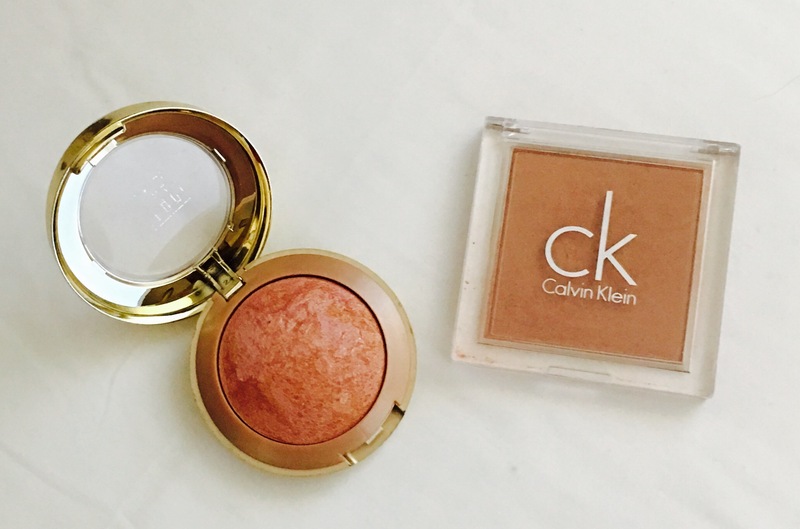 My all time favourite bronzer is this Calvin Klein bronzer, that I got on clearance for $5.00. 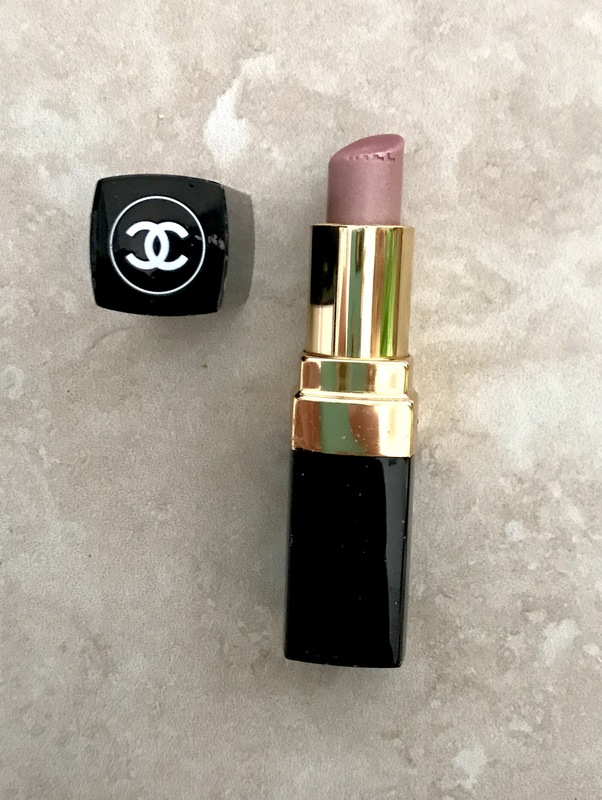 I absolutely love the colour and I use it every time I do my makeup. It gives my face warmth and makes me look like like I have seen the sun recently which is a complete and utter lie haha! 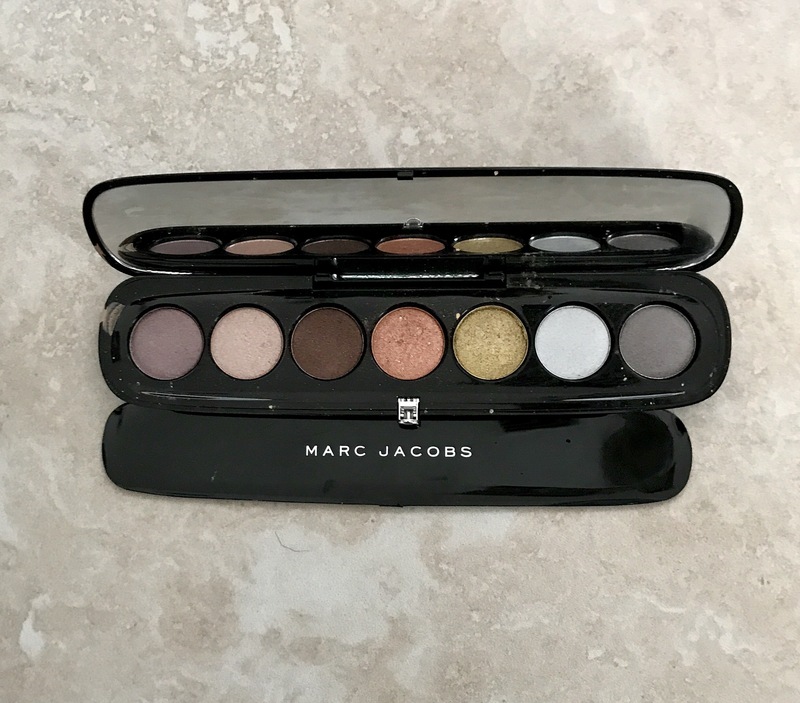 My go to brow pencil is Marc Jacobs Brow Wow, it gives me a decent brow and I am able to get my brows matching in lightening speed. 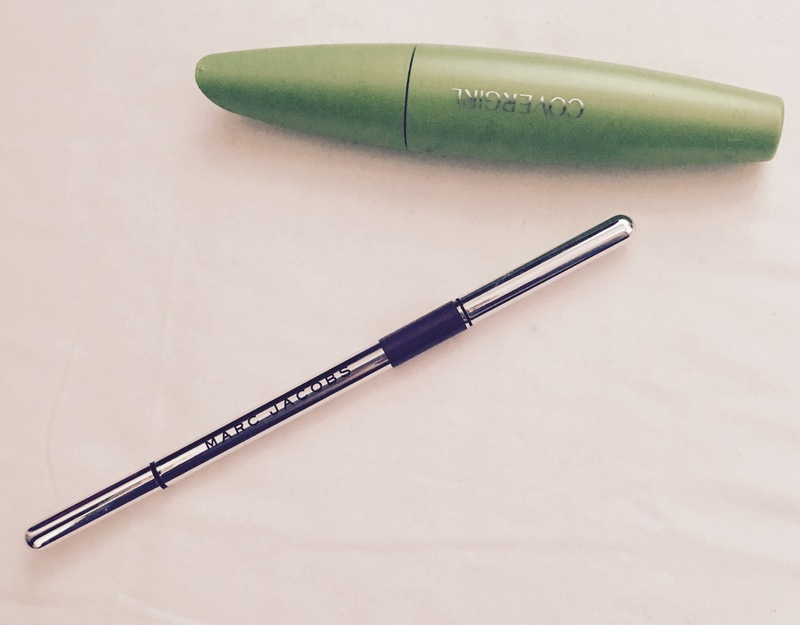 I am no brow expert and find a lot of products difficult to use, this pencil is different and I will be repurchasing forever. I am yet to find a mascara I love. This covergirl clump crusher is good but not a “go to” I just would never bother doing my makeup without putting on mascara. 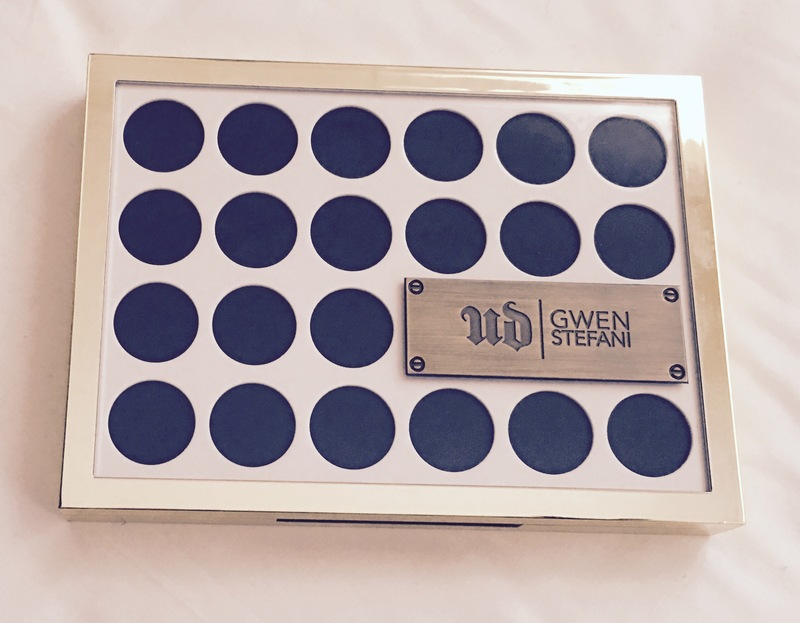 My go to eyeshadow is the Gwen Stefani by Urban Decay palette, it is versatile and has a huge mirror. 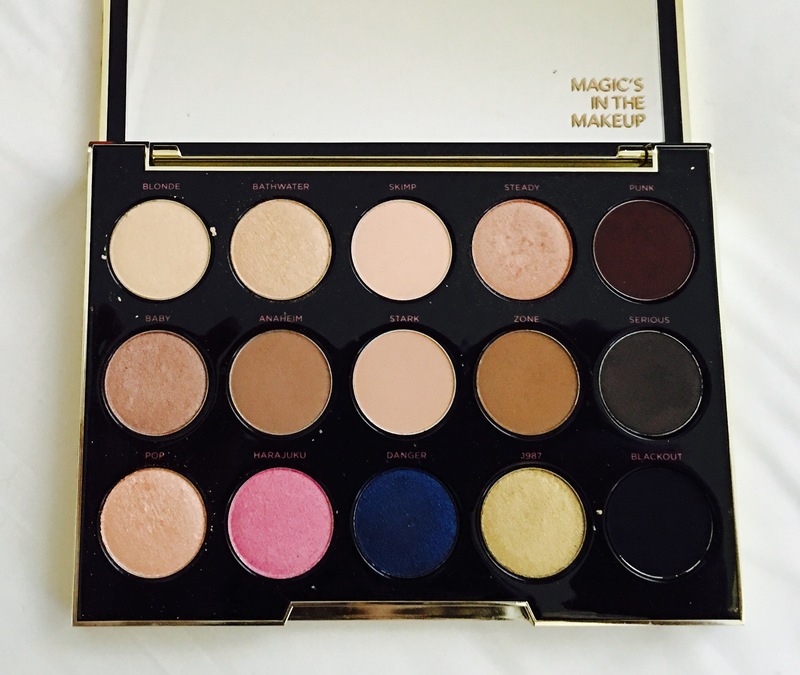 I find that when I am slapping on my makeup I am not looking for any another palette and that proves to me what a great purchase this was! There are so many neutral colours and I’m a neutral girl. 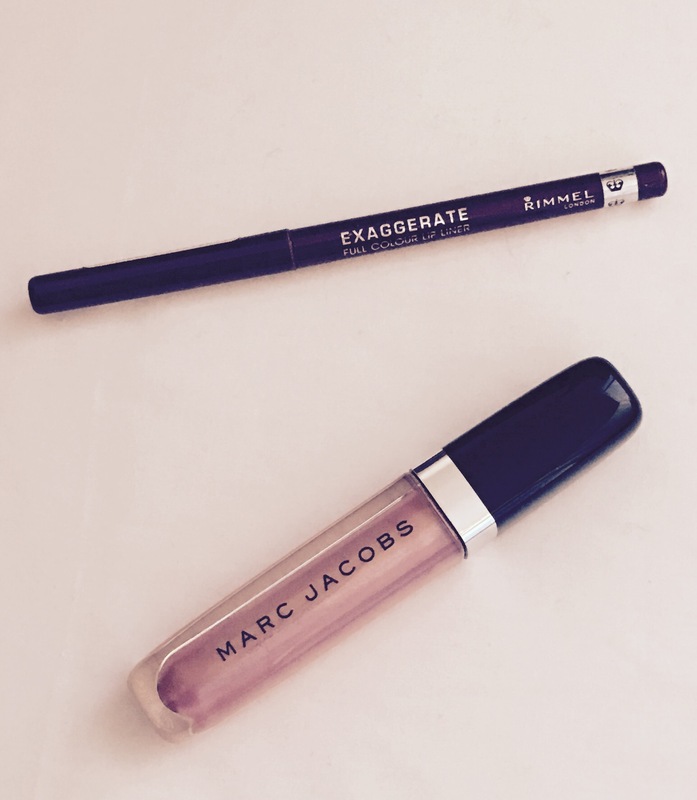 Lastly, my fav lip products is this awesome combo! This Rimmel exaggerate lip liner in Obsession 064 is not as dark on the lips as it looks so it makes the best base. 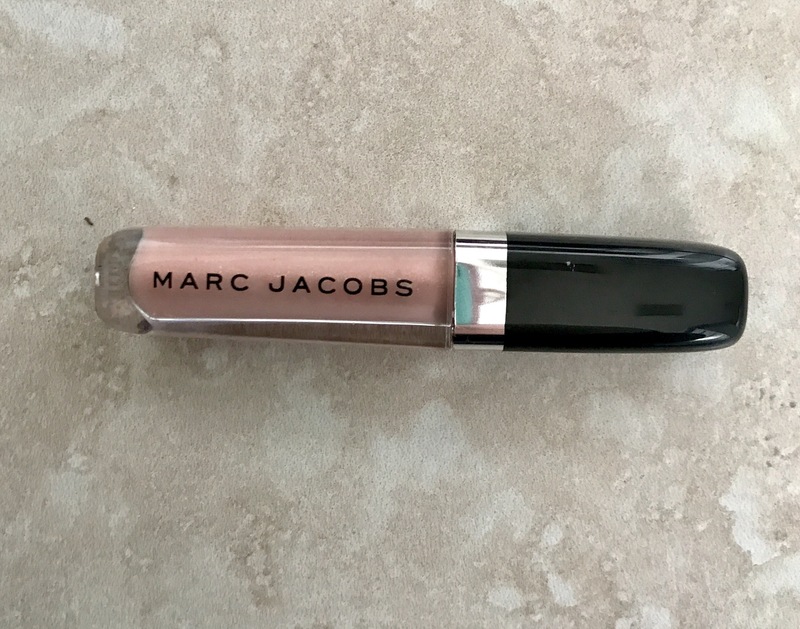 This Marc Jacobs lipgloss in Love Buzz is always in my bag and I use it everyday single day! So now I ask you, what’s your favourite slap on and go make up products? You have to juggle and change so many things when you become a mama, so why should your makeup be any different?